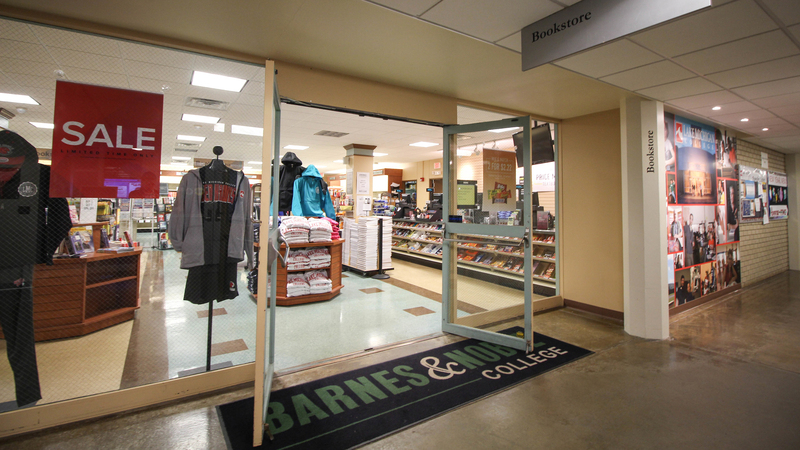 A Barnes and Noble bookstore is located on each Lake Michigan Campus campus to serve students' textbook and LMC gear needs. To order books, supplies, and educationally priced software, contact the bookstore through Barnes and Noble's LMC homepage. The LMC Bookstore is located on the first floor of the academic building on the Benton Harbor Campus, between the B and C Wings in room S-121, and at the Niles-Bertrand Crossing campus. A pop-up bookstore will be available on the South Haven Campus the first and last weeks of each semester. Please contact the Benton Harbor campus bookstore for details and hours of operation. Don't want to wait? Reserve your books now to get best selection on our used books. You can reserve with financial aid through WaveLink - click on the textbook list. 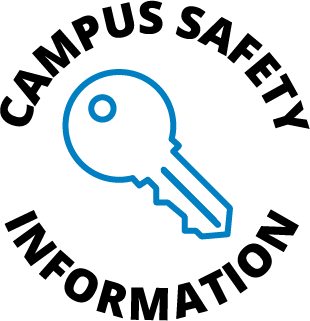 If you are using Financial Aid, enter your Student ID under Financial Aid payment option. LMC Bookstores may have adjusted hours when classes are not in session and extended store hours during peak periods to better accommodate your needs. A pop-up bookstore will be available the first and last weeks of each semester. Please contact the Benton Harbor campus bookstore for details and hours of operation. A full refund will be given in your original form of payment if textbooks are returned through the first week of class with a receipt. After the first week, you may receive a full refund with a drop slip and your receipt up to the last day to drop classes for a full refund. 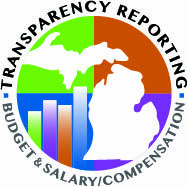 Receipts are your responsibility; we do not keep copies and there are no refunds without a receipt. Also, textbooks must be in the original condition with all included materials. All merchandise, other than textbooks, may be refunded for up to 30 days from the date of purchase, with original receipt as long as that item is in its original condition. Refunds will be given in the original form of payment. Exceptions: All software, CD’s, supplies and coursepacks may only be returned if those items are unopened and meet the requirements mentioned above. No refunds will be given on gift cards, prepaid cards, phone cards, magazines, opened merchandise and/or used merchandise. Buyback: For all textbook buybacks, students are required to produce an LMC ID and the book’s receipt.